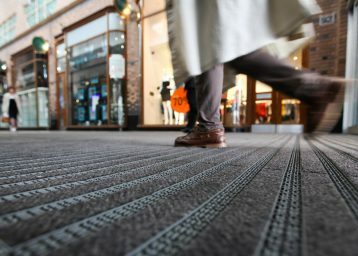 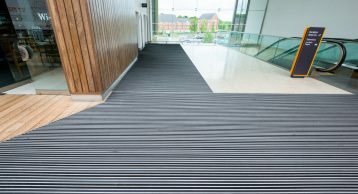 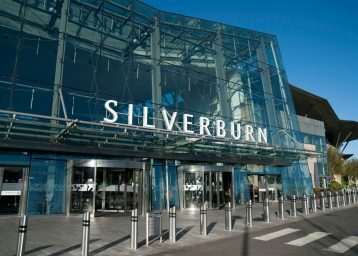 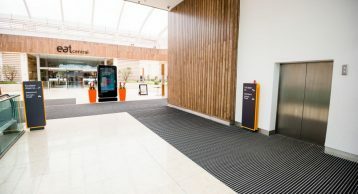 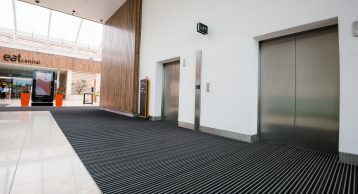 The most recent installation of INTRAform Heavy Duty Entrance Matting at the INTU Merry Hill Shopping Centre has been to the food-court entrance and marks a succession of installations throughout the centre over the past 5 years. 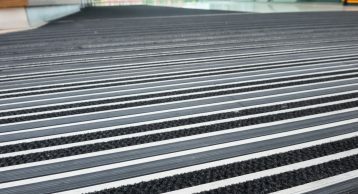 Designed to provide optimum protection against the ingress of foot-borne soil and moisture, the INTRAform system features a combination rubber and fibre insert design which maximises both performance and longevity. 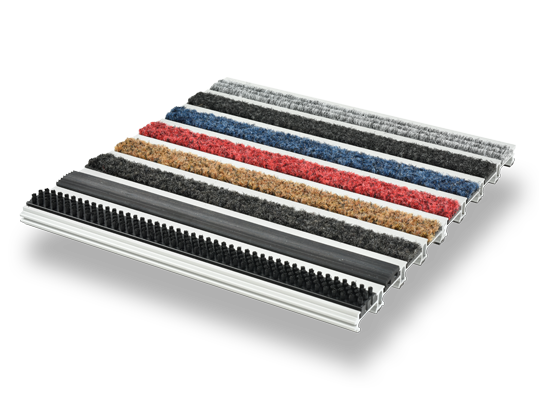 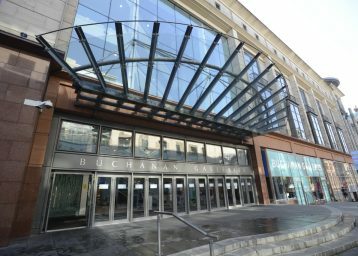 Ease of cleaning is also essential: the ‘clean’ closed construction aluminium structure is particularly simple to maintain.